Yesterday I was doing the important work of organizing the 2016 photo directory on my PC. As I was moving photos into various folders based on events or trips I realized that maybe 2016 wasn't as bad as it seemed in recent months. 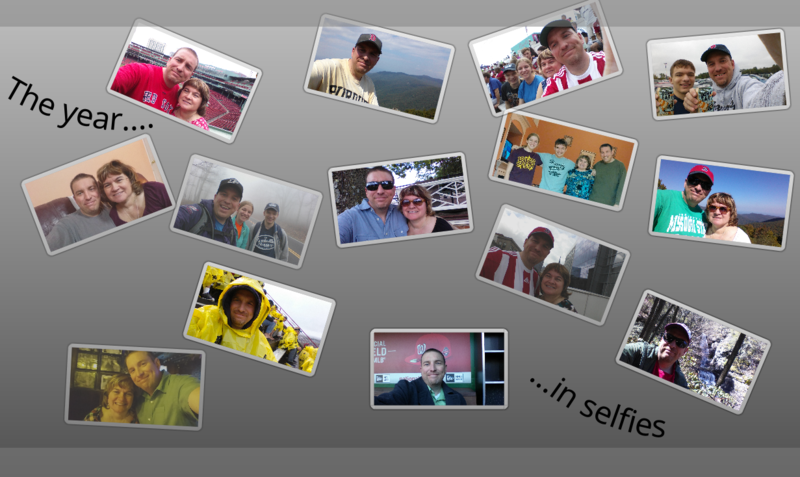 I mean, these selfies cover the entire year, and we look pretty damn happy in all of them!